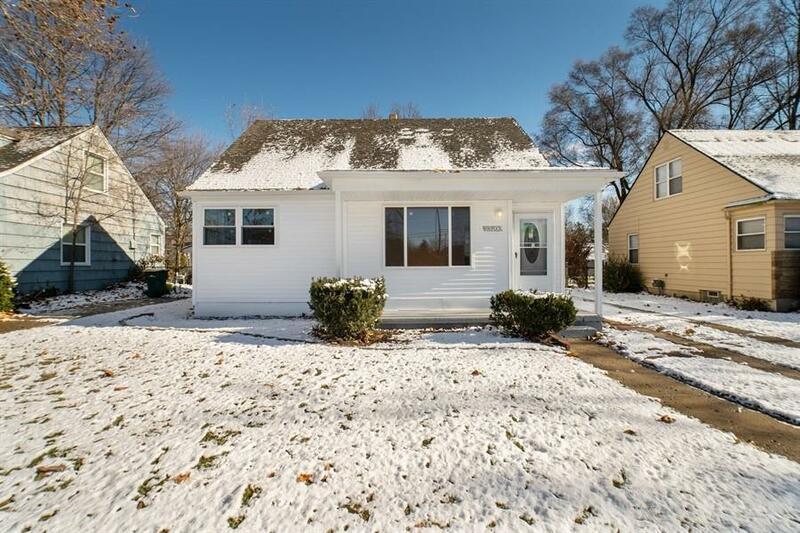 Beautiful bungalow completely updated! New kitchen with granite and tile backsplash, new bath with vanity and flooring, all new vinyl siding and windows. Hardwood refinished through living room and dining room, all new paint and carpet, complete with a finished basement. Large fenced in back yard with covered patio off the garage, perfect for summer enjoyment.